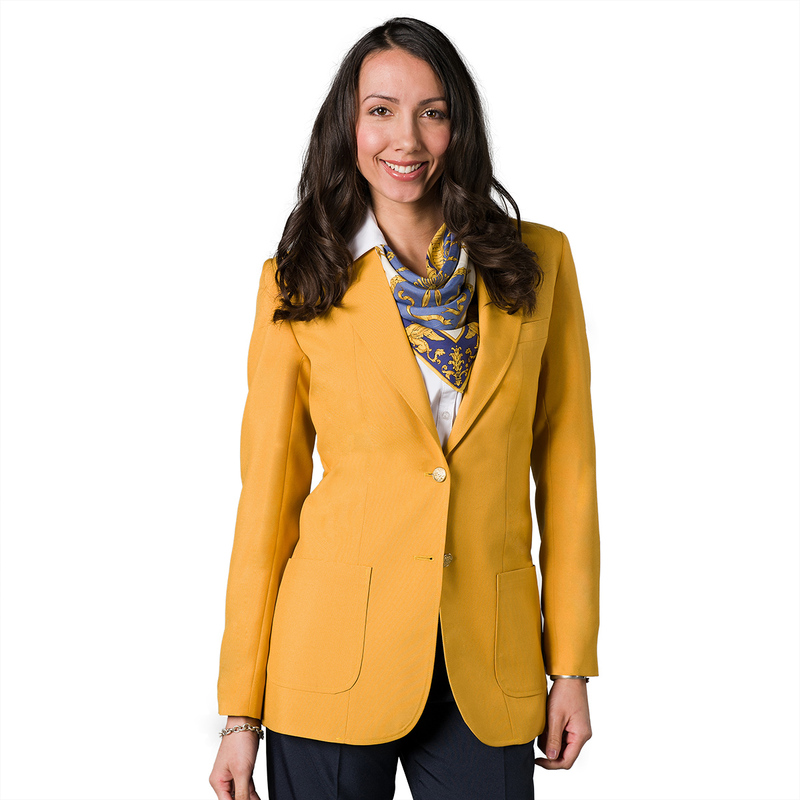 Our Women’s Blazer UltraLux Colors Polyester is constructed with our Signature fabric, a washable 100% polyester. 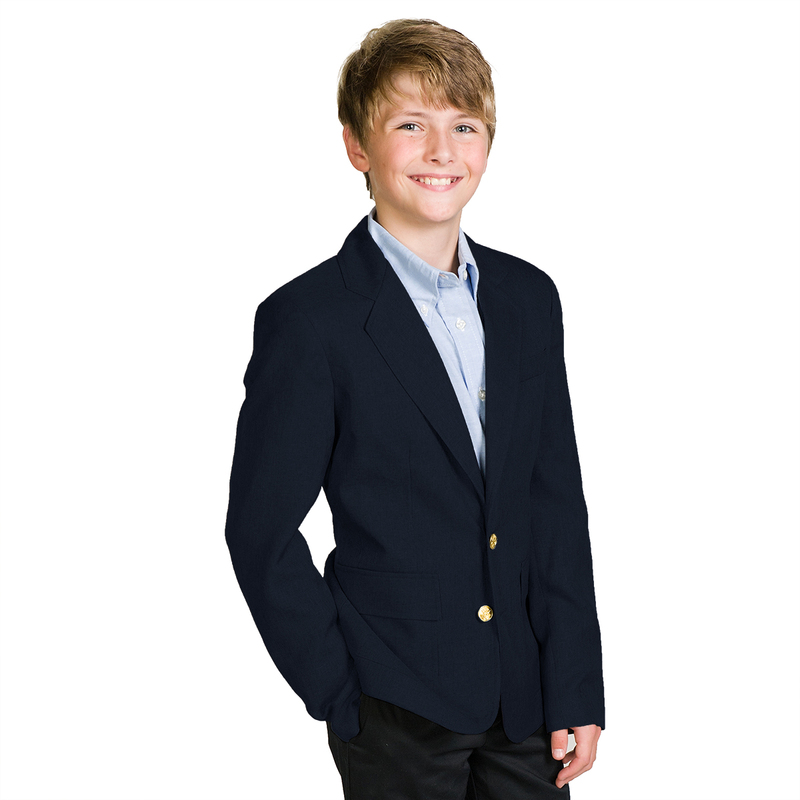 This style is perfect for any uniform program—classic or modern. Available in 11 classic colors; not to mention, 6 bright colors including our newest offering, Carolina Blue! 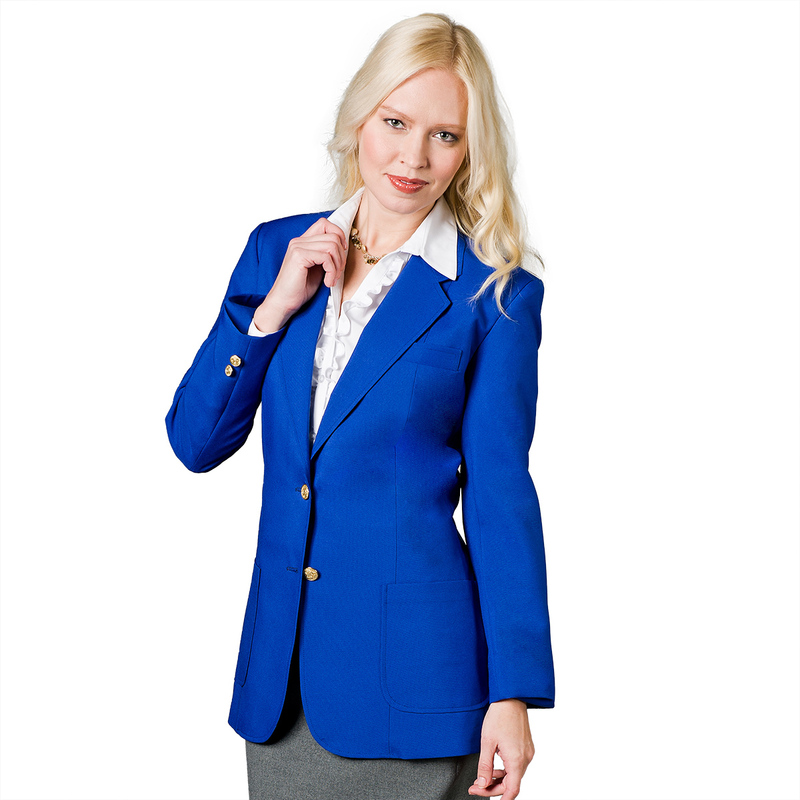 Each UltraLux Blazer features lower patch pockets with flaps, a top welt, back vents, strong polyester lining and simulated brass buttons treated with our Ascolite Button Security process to avoid lost buttons. 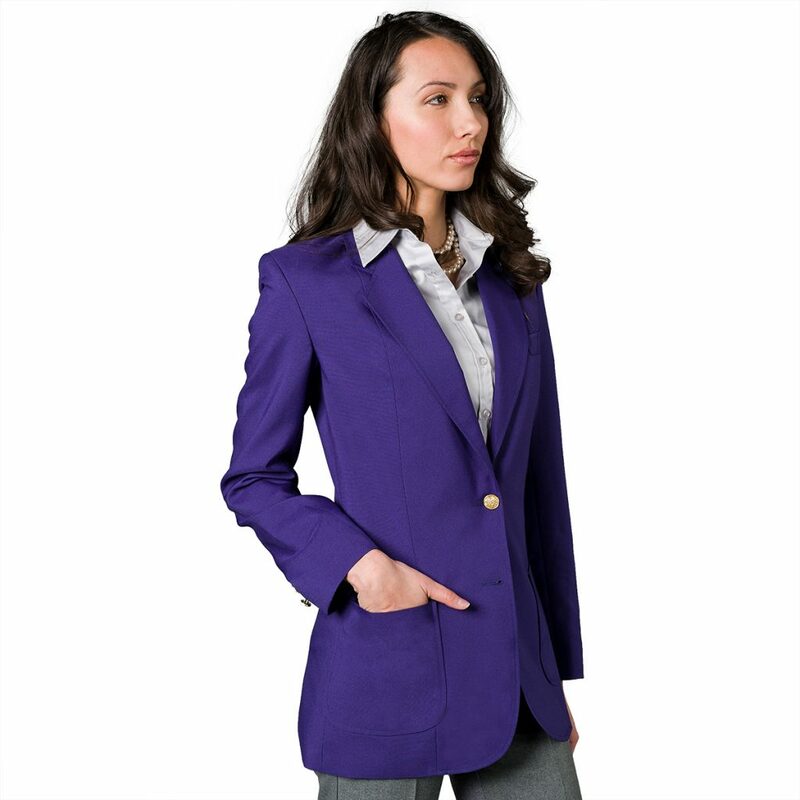 Our women’s blazers come in 11 colors. 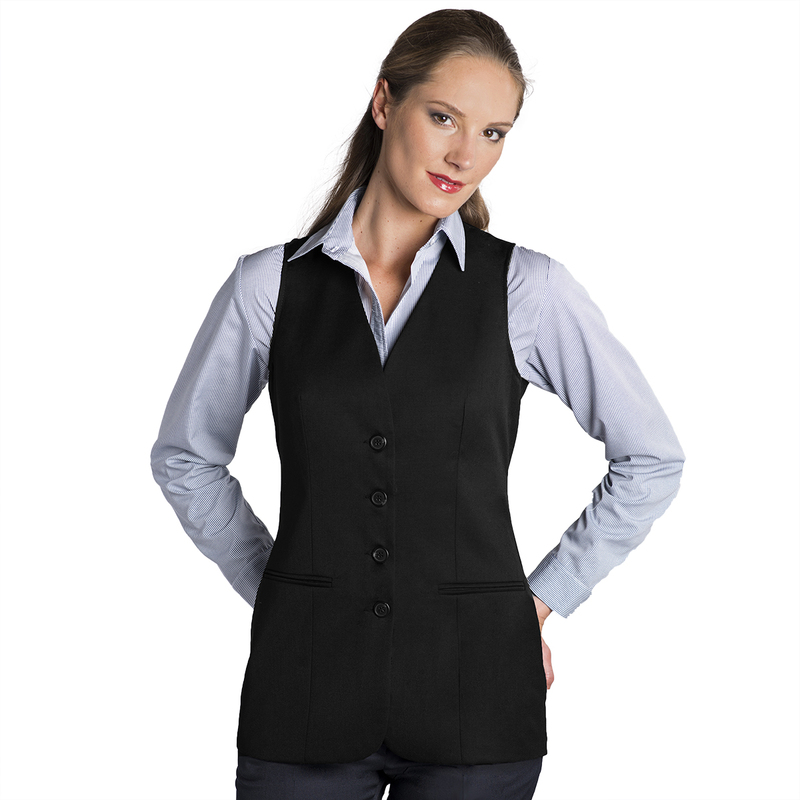 Classic colors include burgundy, gray, hunter, black and navy. Non-traditional colors include gold, kelly, purple, red, royal blue and Carolina blue. Ask about UltraLuxMotion stretch polyester colors when ordering! See more Ultralux here. 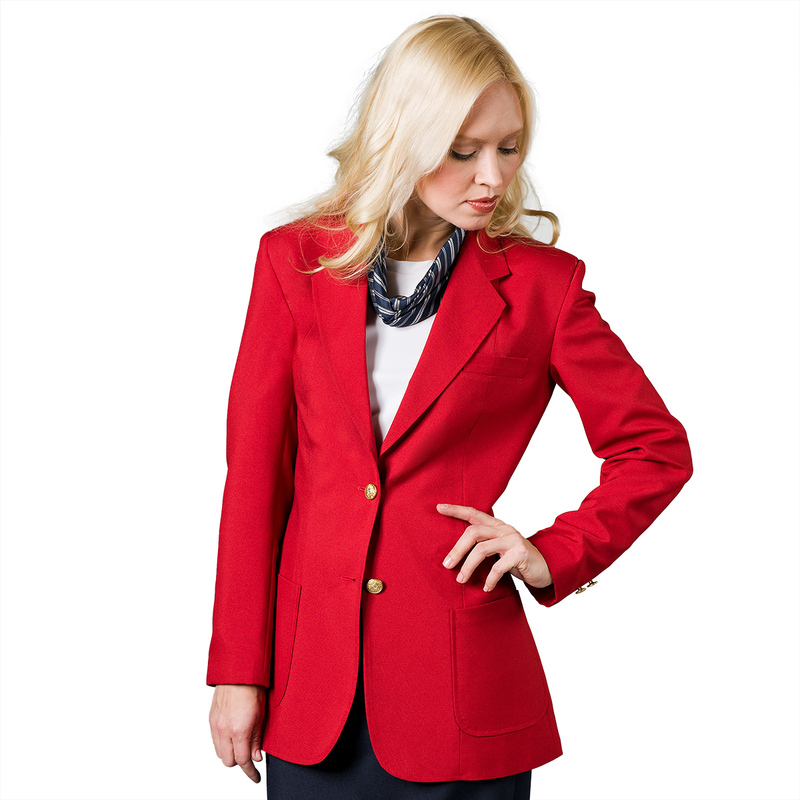 Tags: blazer, polyester, Ultralux, UltraLuxMotion, uniform blazer, womens.